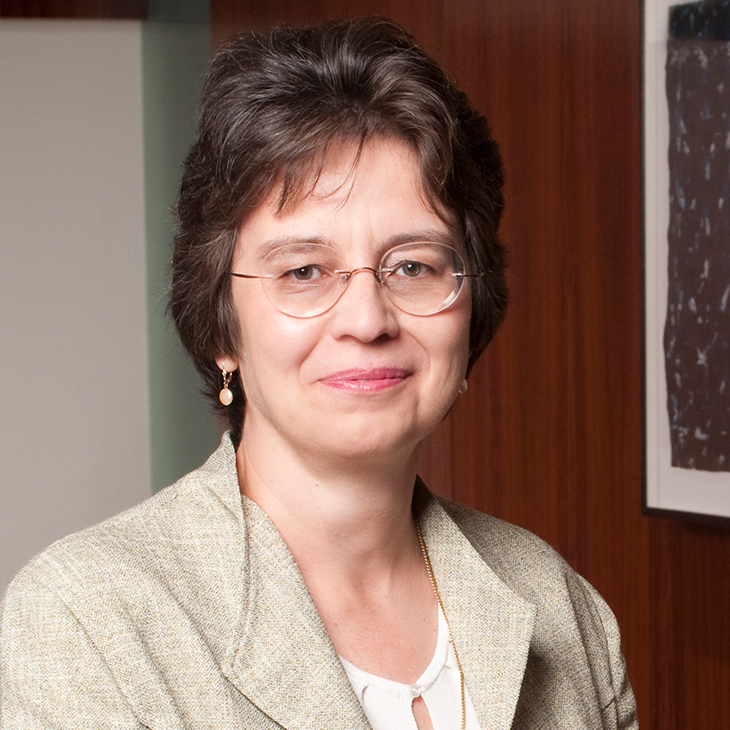 Annemarie Wouters is a senior advisor of Manatt Health, an interdisciplinary policy and business advisory practice of Manatt. Annemarie has more than 20 years of experience, focusing on public and private payer reimbursement and providing insights into ongoing health reform efforts. Annemarie analyzes national healthcare policies and programs, including Medicare and Medicaid, and supports the execution of market access strategies for drugs and devices. Her combined experience as a healthcare strategy and policy consultant, a hospital reimbursement director and a healthcare researcher provides a solid foundation for addressing market access. Assessing the impact on and opportunities for medical innovations arising from the full range of Medicare, Medicaid, and commercial value-based payment, bundled payment, shared savings, pricing, and value-based payment initiatives. Developing market access and reimbursement strategies for newly launched drugs and medical devices. Technologies have included brand drugs, mobile health, biotechnology, imaging, radiopharmaceuticals, contrast agents, genomics and surgical devices. Supporting the execution of reimbursement and market access strategies for drugs, biosimilars and devices, including establishment of codes, coverage, and payment, and positioning in quality-based payment initiatives. Prior to joining Manatt, Annemarie was a senior advisor in the healthcare group at a national law firm. Annemarie also served as principal at Littell Group, Inc. (LGI), where she provided reimbursement planning and strategy support to medical technology companies ranging from start-up firms to some of the largest corporations in the industry. Before joining LGI, Annemarie was director of reimbursement for a Virginia hospital, where she was responsible for the oversight of public and private reimbursement for inpatient and outpatient services, hospital charging practices, and reimbursement feasibility studies. She was also a senior associate with Abt Associates, Inc., where she worked on the redesign of reimbursement systems for various state-level healthcare programs and the implementation of healthcare reform in the former Soviet Union and Eastern Europe. “Biosimilars Coding and Reimbursement Under Medicare Part B (Medical Benefit),” Pharmacy Care Management Association, Washington D.C., April 27, 2015. Author, “Biosimilars Coding & Reimbursement Significance under Medicare Part B,” Manatt Health Solutions, June 16, 2015. Co-author, “Synchronization of Coverage, Benefits, and Payment to Drive Innovation,” The American Journal of Managed Care, August 2014. Co-author, “The New Face of Quality – Finding the Value Proposition for Medical Technologies,” Health Financial Management Association, Payment and Reimbursement Forum, May 2011. Author, “Disaggregated Annual Health Services Expenditures: Their Predictability and Role as Predictors,” Health Services Research, June 1991. Author, “The Cost of Acute Outpatient Primary Care in a Preferred Provider Organization,” Medical Care,July 1990. Co-author, “Patient Choice of Providers in a Preferred Provider Organization,” Medical Care, March 1988. Co-author, “Evaluation of a Preferred Provider Organization,” The Milbank Quarterly, 1987. Learn how the Medicare Part D proposed rule could impact patients differently depending on which protected class includes their medication.